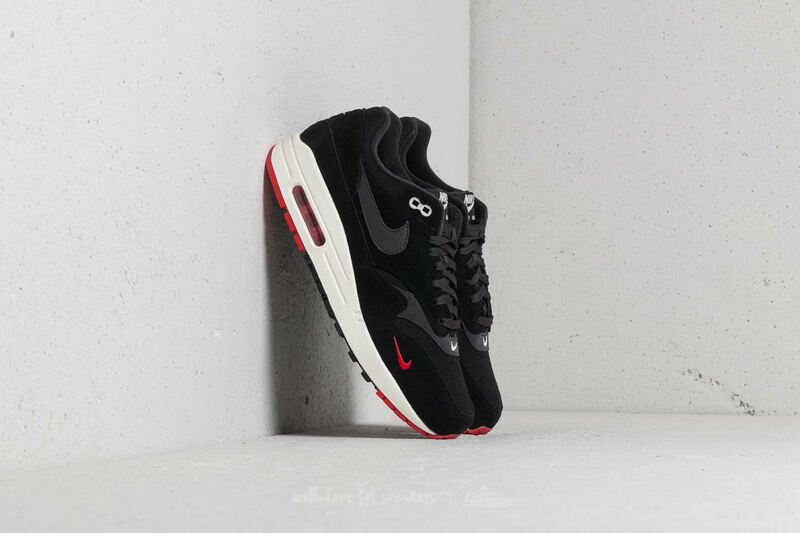 Not much can be said about the original Air Max 1 model that hasn’t already been said/ shouted about before. 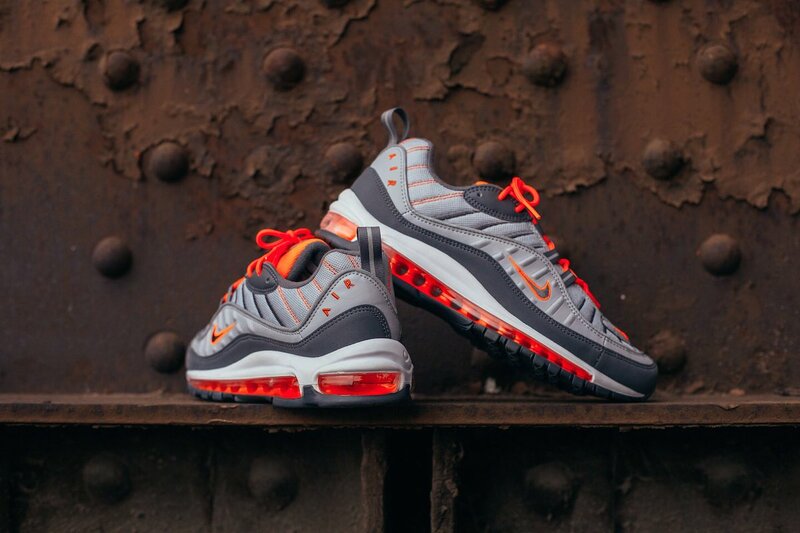 With every Air Max model the shape has had tweaks here and there over the years but fundamentals remain. 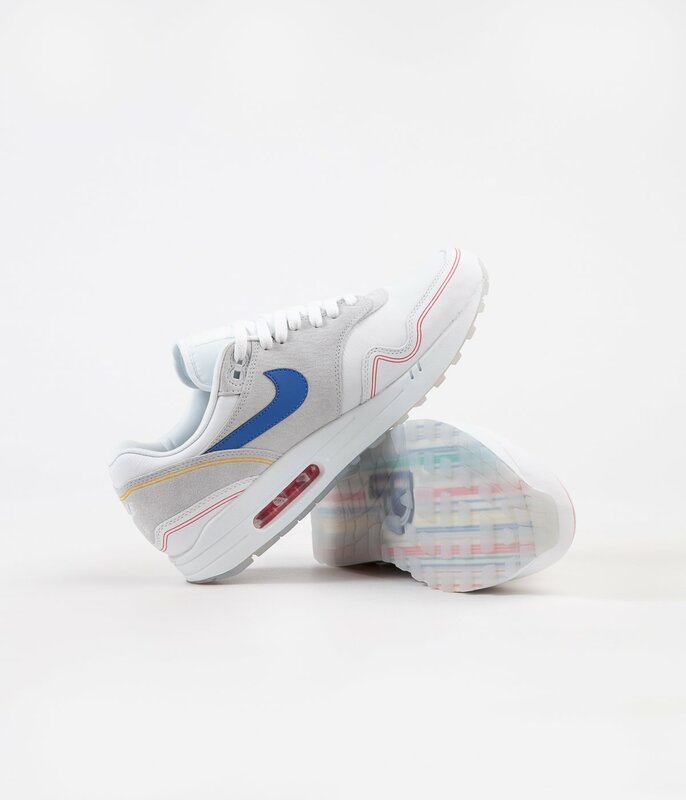 You can pretty much guarantee that anyone who liked the AM1 back when it first dropped in 1987 will rate it just as much today. 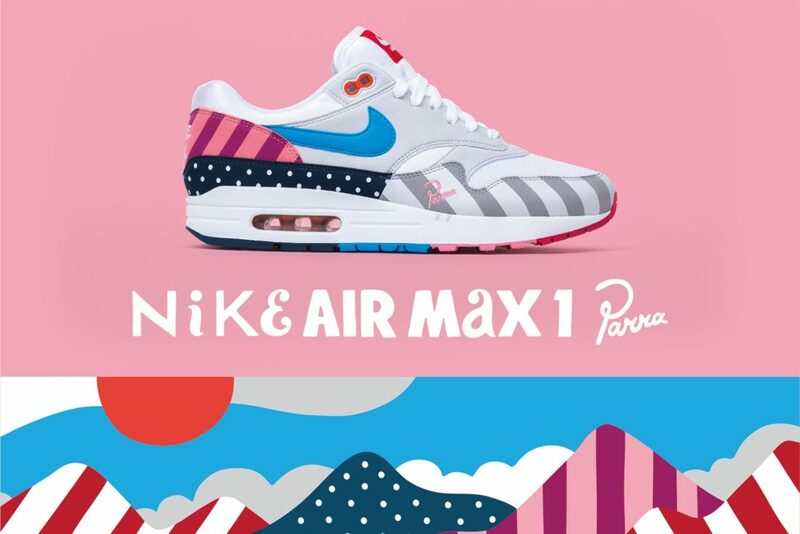 A timeless work of art and the latest collab with Dutch artist Parra is not one for the faint hearted. 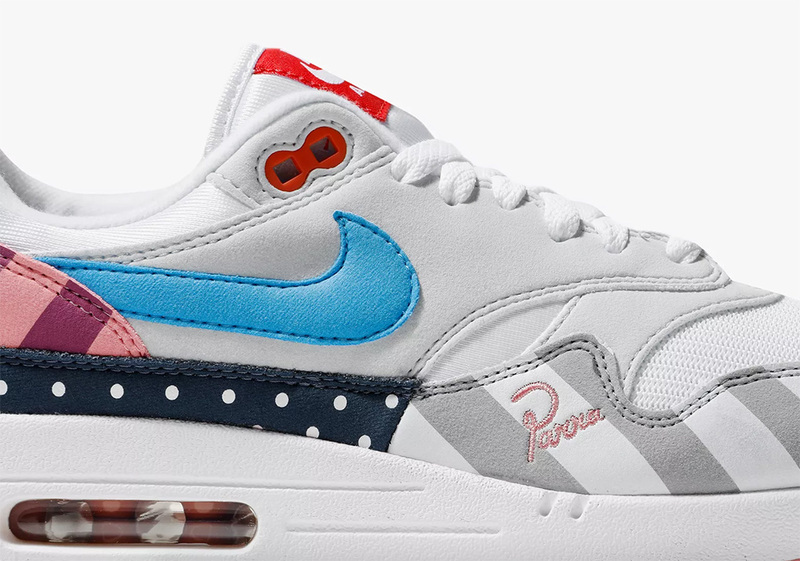 Parra is notorious for some of the most sought-after AM1 colorways in history. 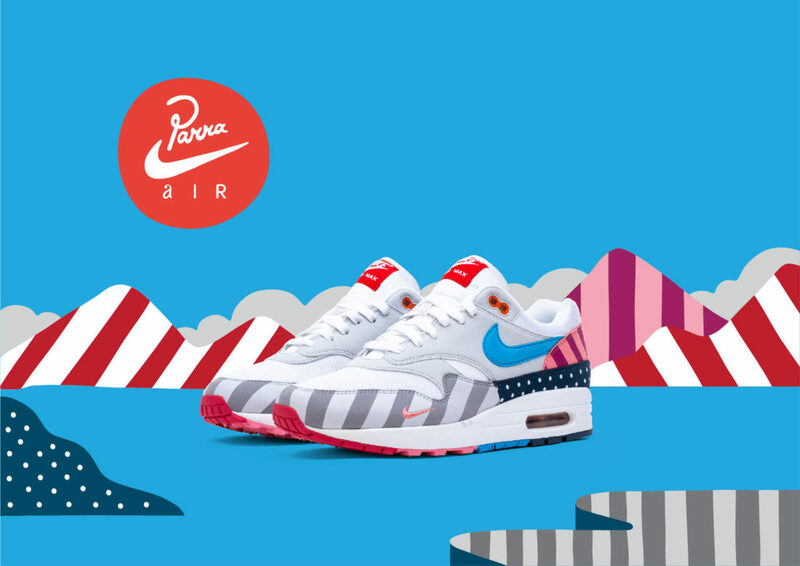 Since his last AM1 collab with Nike in 2009 we can see that Parra’s style has developed from type-heavy pieces into a more into a more humorous and contemporary aesthetic. 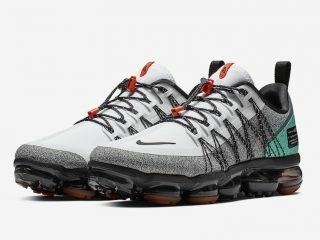 With a focus on abstract compositions the Dutch illustrator and designer has once again made his mark on the infamous Nike silhouette. On 21st July this far from subtle partnership drops. 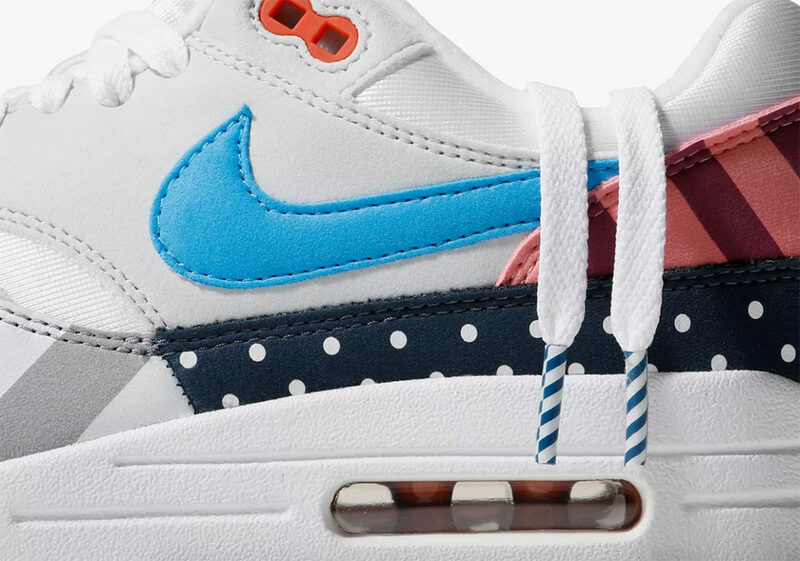 Showcasing contrasting hazard style stripes, blue and white polka dots that run across the toe box and heel panels, which are contrastingly placed on top of a crisp white nubuck and mesh base. 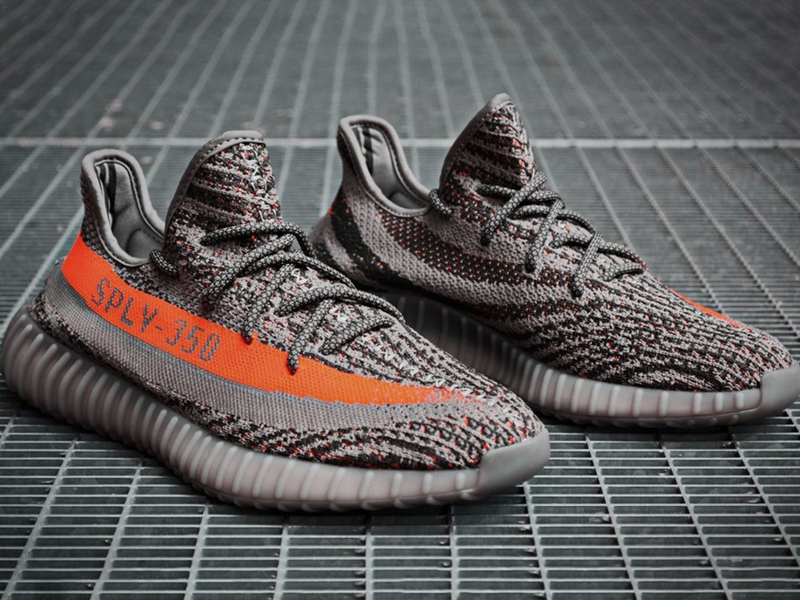 If that wasn’t enough for you the four-colour outsole should probably do the trick? 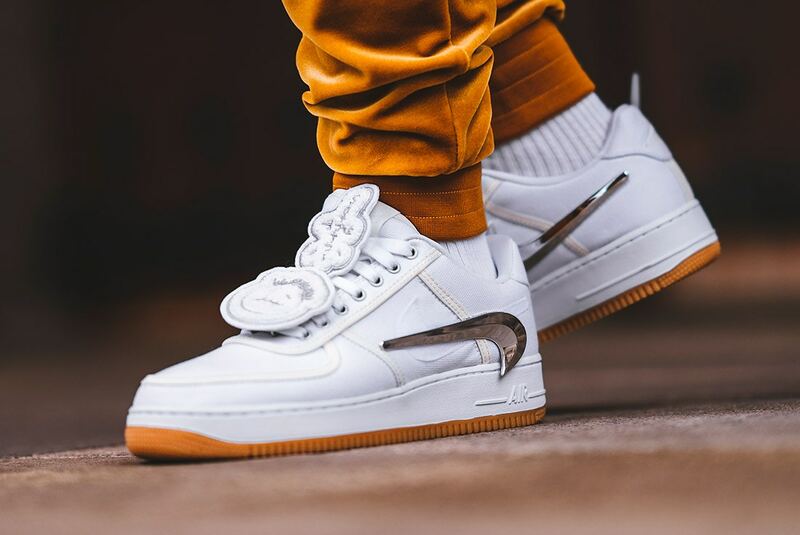 Let’s not forget the details – Parra rounds off this visual treat with a pastel-pink embroidery logo, red eyelets and branding on the tongue to match. 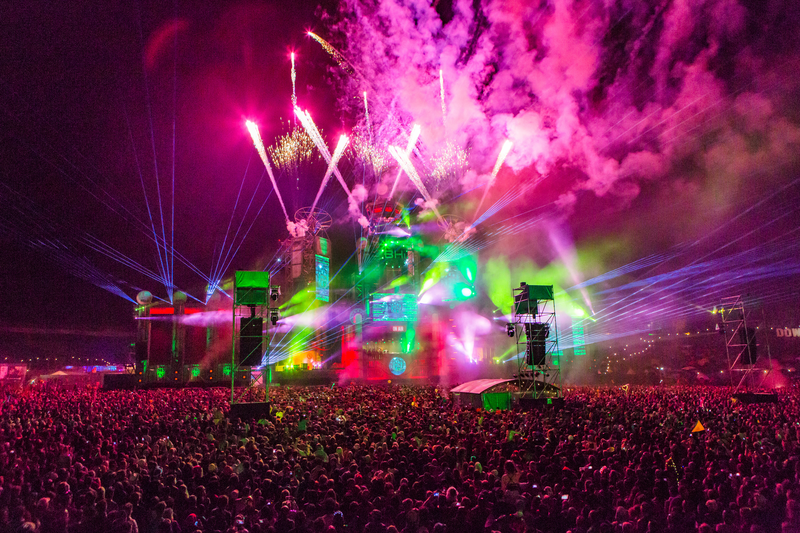 21st July. COP!